Get more sunlight: You can open those blinds, sit closer to the window, expose that skin, or even get some supplemental UV rays by getting a photo light therapy box, which has proven quite effective for many dealing with Seasonal Affective Disorder. Exercise: This seems to be the universal fix for many things, including your mood. Getting your heart rate up and releasing those endorphins can help brighten your mood. Listen to music: One study found that listen to upbeat and cheery music had a positive effect on mood. Plan your next vacation: Research found that even the act of planning a vacation increased overall happiness. Helping others in need: Volunteering your time to those in need has been shown to improve life satisfaction and purpose. 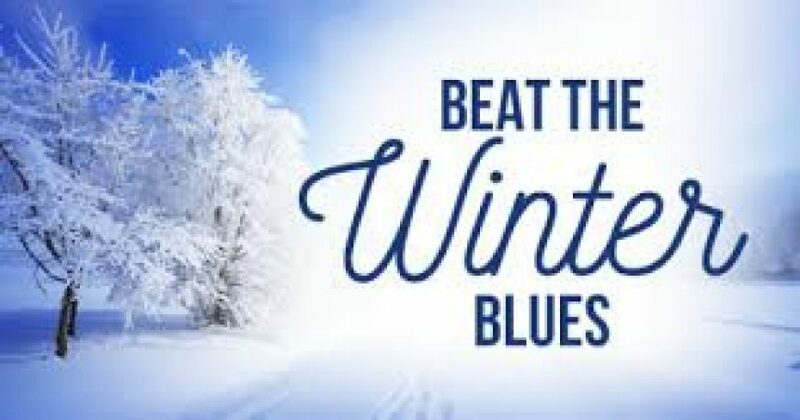 If you are concerned your winter blues may be turning into depression, please call us now at 763-416-4167, or request an appointment on our website: WWW.IPC-MN.COM so we can help you assess what is going on and treat it before it worsens. Life is too short to be unhappy. Find the peace of mind you deserve.